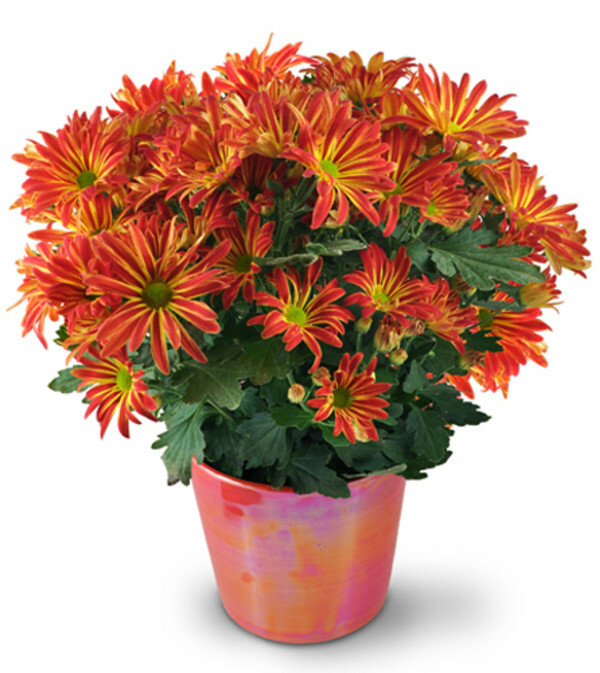 This festive collection of blooms is positively brimming with life and vibrancy - never has the chrysanthemum shined so brightly! 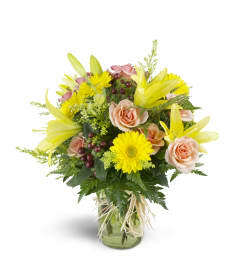 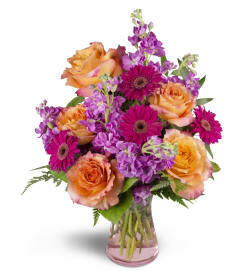 The colorful hues burst like floral fireworks - send someone our Blooming Chrysanthemums as the perfect pick-me-up today! One 6" chrysanthemum plants arrives in a ceramic planter.